It has been a crummy week in these parts, filled with sickness, so no fun. But thank you all for your well wishes! So... 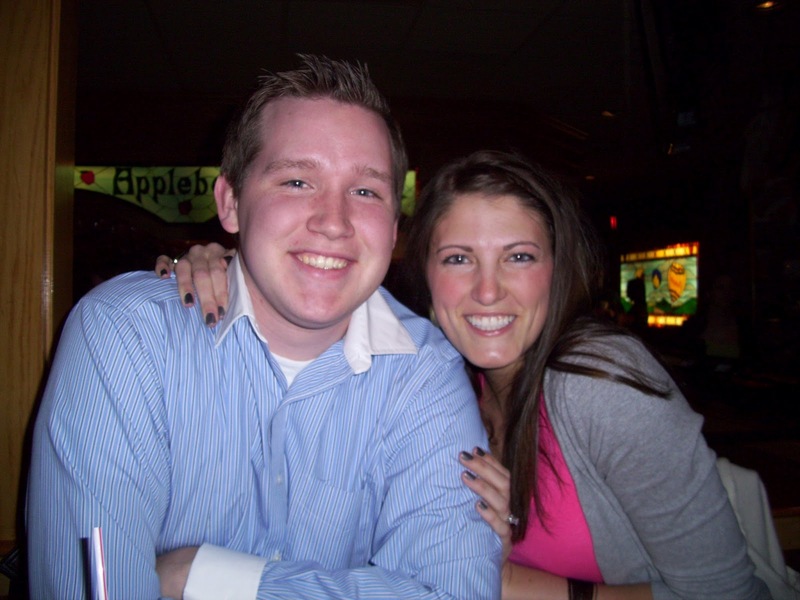 I've been toying with the idea of doing a little Q&A thing on this here blog, and I finally decided to just do it. Who cares if I only get one question, or no questions, or questions like, "Why is the sky blue?" I'll answer every question that I get, no matter how offensive, stupid, ridiculous, whatever. Here's how it'll work. You have a question, just leave it in the comments, or email it to me. Hopefully it'll be a way to share more of myself with you guys. It's finally Friday. Thank the good Lord in Heaven above. Anyway, as per usual... it's time for my favorite things! 2. 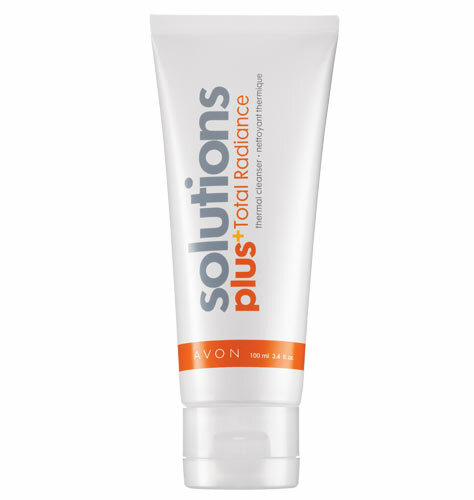 Avon's Solutions Plus+ Total Radiance Thermal Cleanser. This stuff is freakin' amazeballs. Seriously. Actually the whole line of Avon Solutions is amazing, and they're all super affordable - this one is only $8.00! Yes, please. So amazing for super sensitive skin, too. And yes, I still use honey on my face. 3. Numbers. Have you seen that show? Husband and I love it. It's got the nerdy guy from my FAVORITE movie, 10 Things I Hate About You. 4. Pillows. 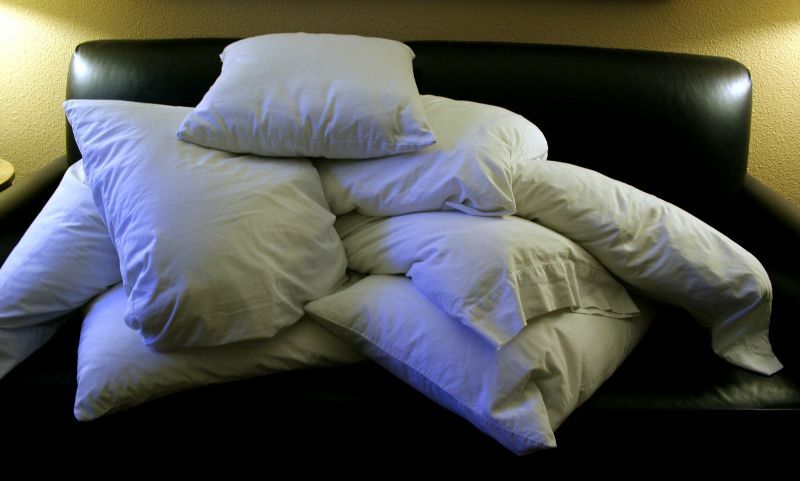 How awful would sleeping be if we didn't have pillows? Let me tell you - really freakin' awful. It's the little things, people! 5. Cute animals. Dudes (slash sophisticated ladies). Hurry your little tooshies over to this site. You will be met with puppy dog eyes, baby seals, and cuddly kittens. If you have baby fever, this site will somehow manage to increase it exponentially while simultaneously making you want to run to the humane society and adopt every little critter in sight (except for lizards, because they're slimy). Happy Friday, and don't forget to send in your questions! i choose bolster over pillow. Where is your favorite place you've traveled? Is it just me though or are the pillows in Germany just not as good? I can't live without my memory foam pillow! It's a necessity!! How freakin' CUTE are you and your hubs? LOVE that picture! NUMBERS! I used to watch that show and LOVED it! Do you watch it on netflix? I saw it on there... I need to start watching it again. I've never tried out a memory foam pillow. Apparently I'm missing out? What made you decide to go to Europe? that reminds me, I need a new pillow! I swear, I go thorough one a year... I need them fluffy. Here's my question: What is the secret to life? (i bet you'll have a good answer for that one). So... questions huh... ? How about... If you had to choose TODAY, what would you eat for your last meal?? Hope you're on the mend soon! Here's a question for you: Out of all the places in the world you've been, which one is your favorite, and why? okay, so i just HAD to comment and say that your hello intro reminded me of princess diaries with mandy moore and her friends singing, "hey there, hi there, how do you do", and it made me laugh out loud. my question for you: what things do you miss from america that you can't get in germany? for example, in preparation of moving to switzerland, i have found that they don't have mint chocolate ice cream and that the only cream cheese is philadelphia, not temptee. my swiss friend who lived here in the US for a while really misses ranch dressing which apparently doesn't exist there either. i hope you're feeling better! have a great weekend. i need to try that cleanser. did you order it online or from someone? i have sensitive skin and it has been breaking out like crazy. so annoying. and that picture of the kitty? so cute. i die. 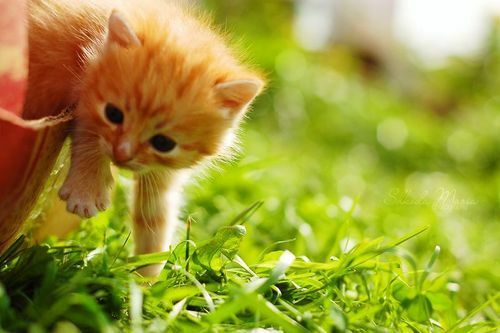 happy Weekend...would love that little kitty! My question: Why do you put honey on your face? 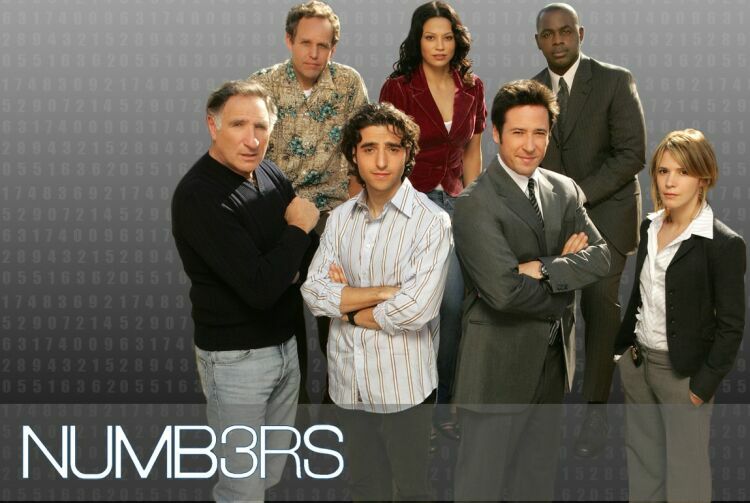 I used to watch Numbers!!! Such a good show! I had no idea it was still coming on, though!